A new trip has been added. 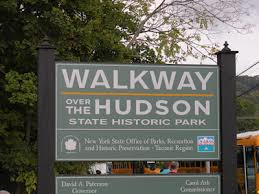 On June 22 you can traipse over the Hudson from Highland to Poughkeepsie on the Hudson Walkway.. Details in the May 23 Spotlight.